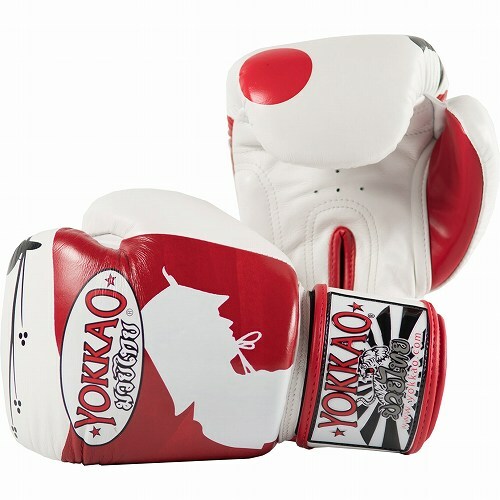 YOKKAO’s Ronin gloves embody the Samurai spirit of Japan. With an unrelenting discipline and a never say die attitude, the Ronins of the feudal period of Japan roamed the world honing their weapons. 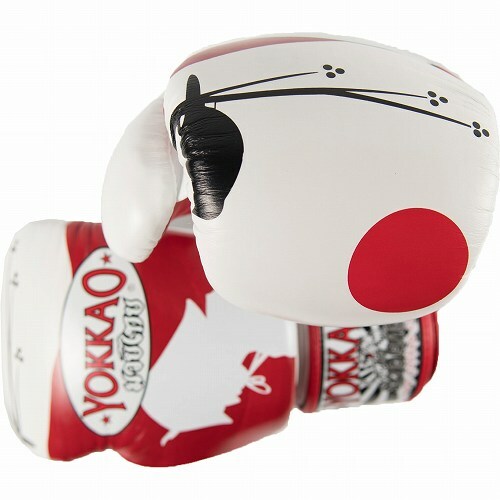 Gear up with the YOKKAO Ronin collection and walk the path of the samurais. Featuring cutting edge design, an attached thumb, a closure system that has been stress-tested hundreds of thousands of times, and foam padding that provides the ultimate in support, the Ronin Gloves are the ultimate accessory for the modern Muay Thai warrior. 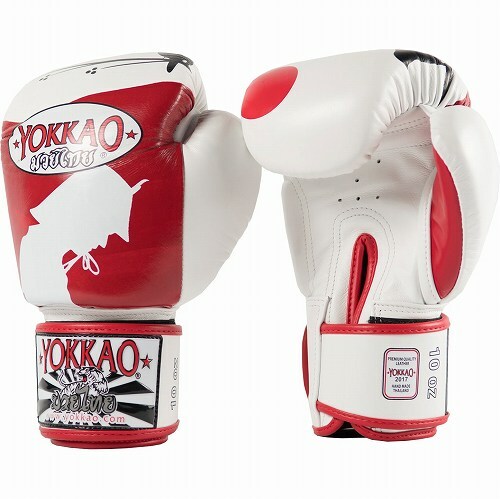 Armour up with the YOKKAO Ronin CarbonFit Shorts and prepare to slash through the competition.